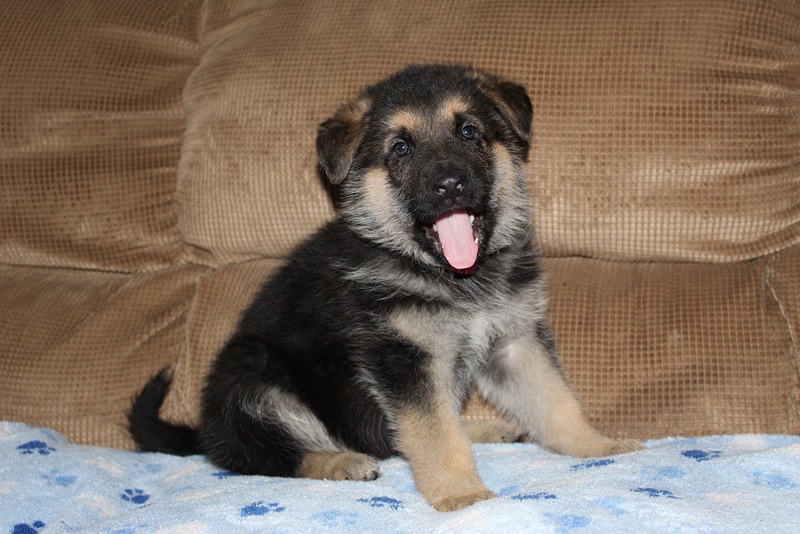 German Shepherd puppies in the world. All our Breeding Dogs are "OFA" certified and DM tested before breeding. 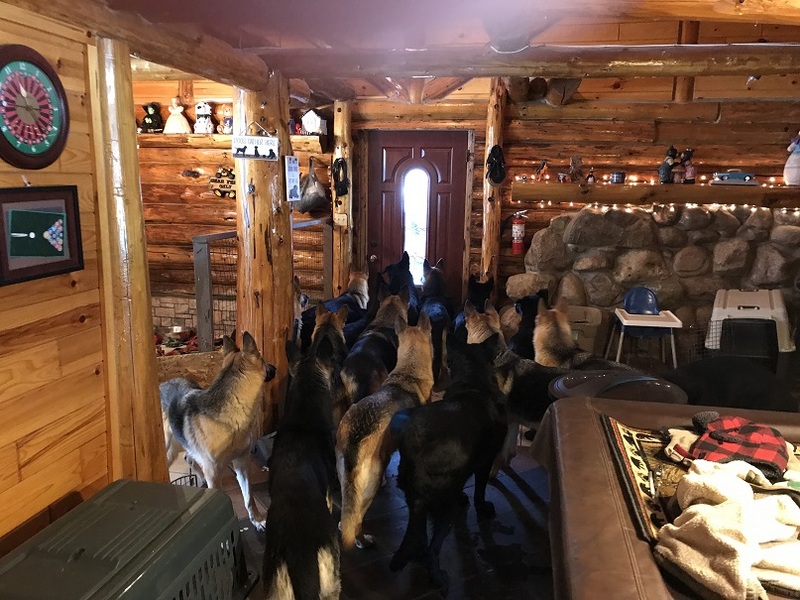 "pups have a 2 year written guarantee"
The finest Home Security, that never fails!!!! 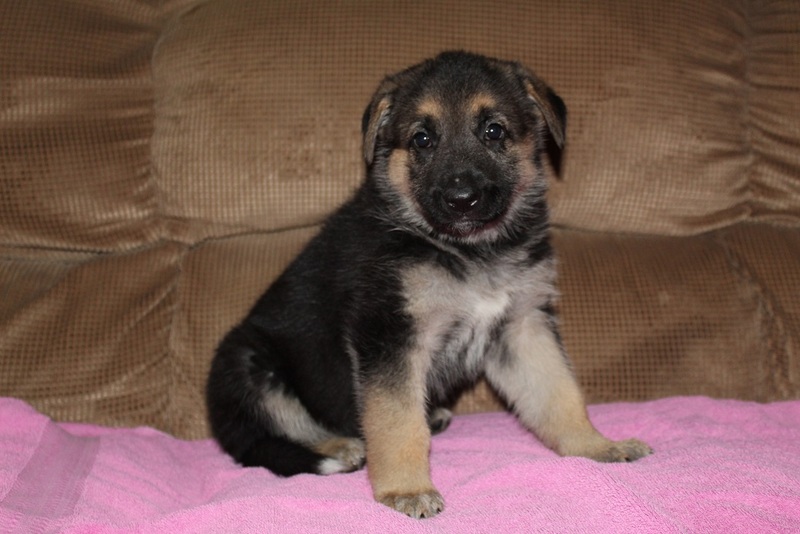 Browning's eye of the Tiger "Sparky"
pups born Dec 1 ready for homes pups are $2500 limited and $3000 full registration. 2 females and 1 male available. 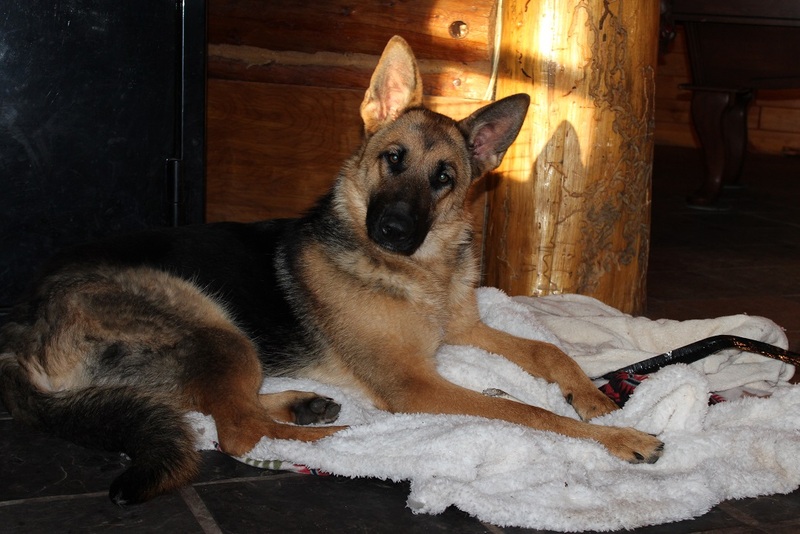 Rio is our traditional German Shepherd, Rio is the perfect family GSD, loves children and other dogs. just plain happy to be part of our pack. 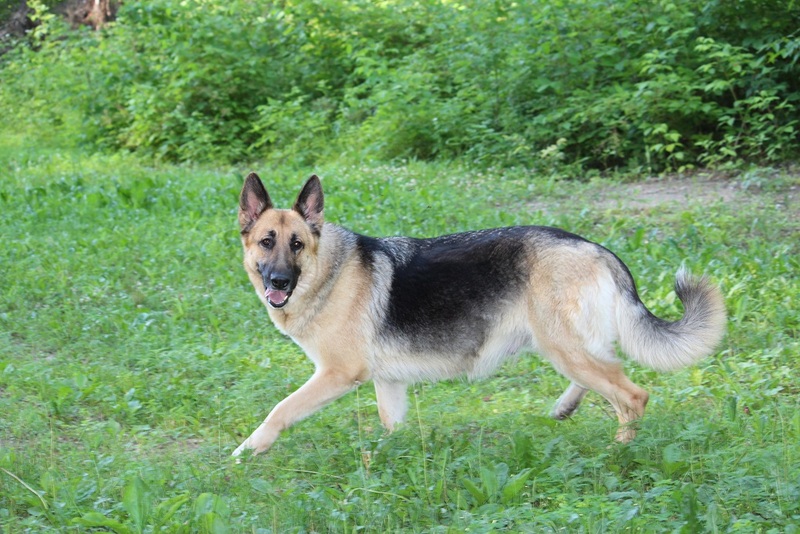 she is the perfect GSD, Smart and Loyal. 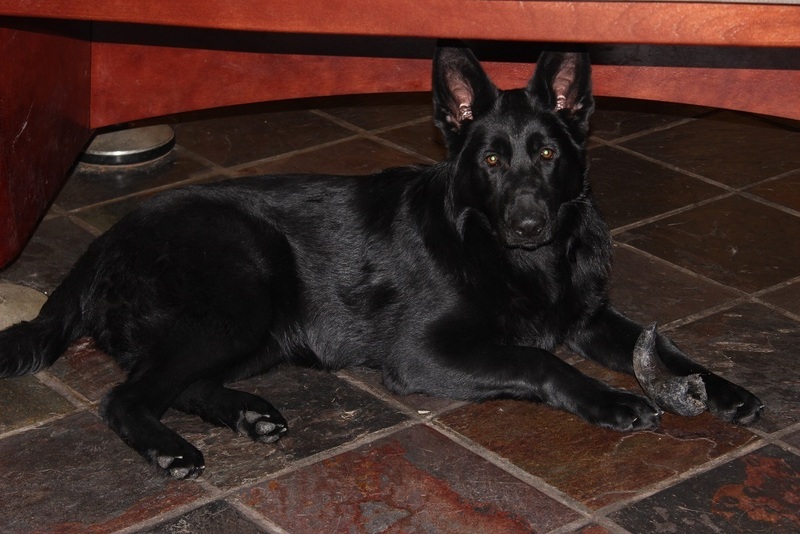 Ruby is from our Morgan and Justice Healthy, smart, "soft", she is confident but very well mannered and easy to train. Ruby is with us all the time, she enjoys car rides and camping and enjoys time with the children, plays like she is one of them. Ruby is good with our other dogs she is a happy well adjusted girl. 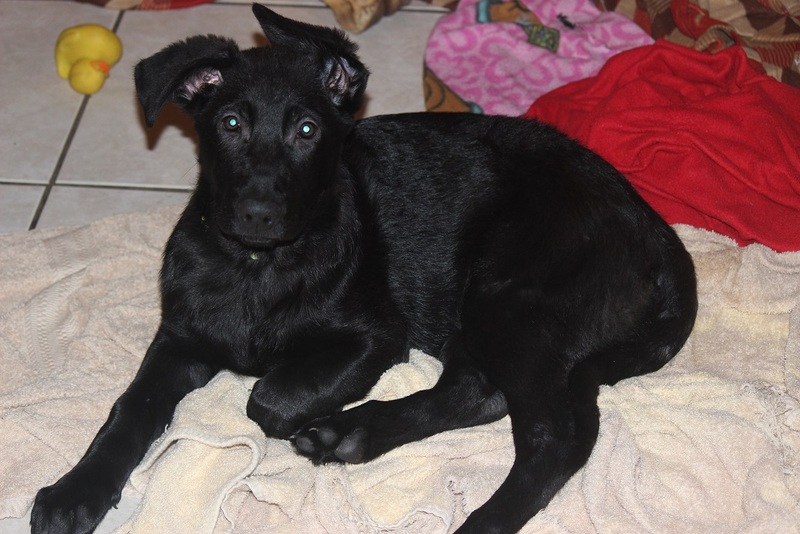 Mollie is a wonderful part of Browning Haus, she is stable and friendly, loves children and adults alike. she is good with our other dogs and knows he place in our pack. 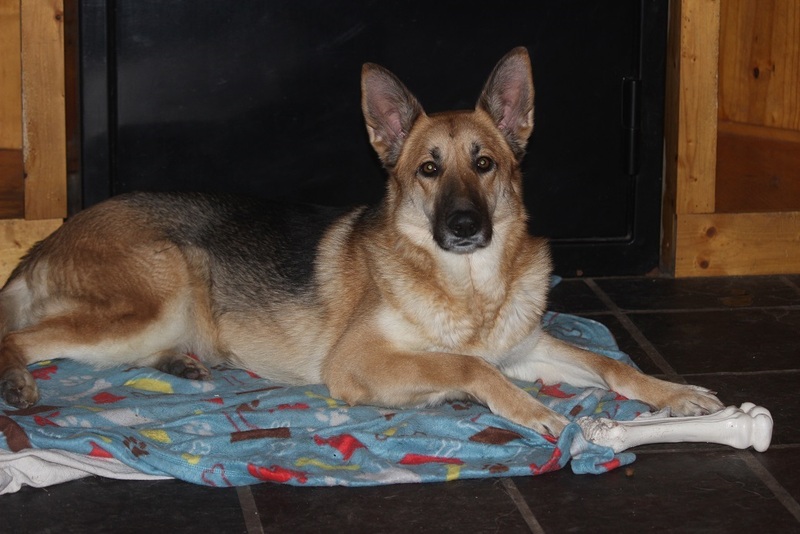 OFA Certified "no hip dysplasia"
Lilly is one of our Alpha's she gets along very well with all the pack, and knows her place, Lilly is very protective of her home and family. one thing that stands out most about Lilly is she is Loyal and likes to lead. 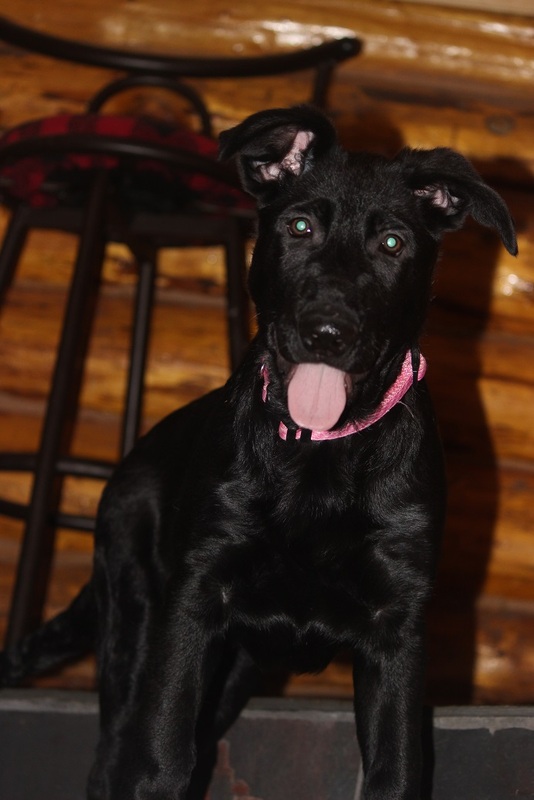 she has a nickname "Silly"
Another perfect Browning Haus dog, Rylie is from our Morgan and Justice, she has a little of both, soft and serious. Rylie enjoys family time at bon fires and car rides, sleeps at the bedroom door, very alert to her surroundings. 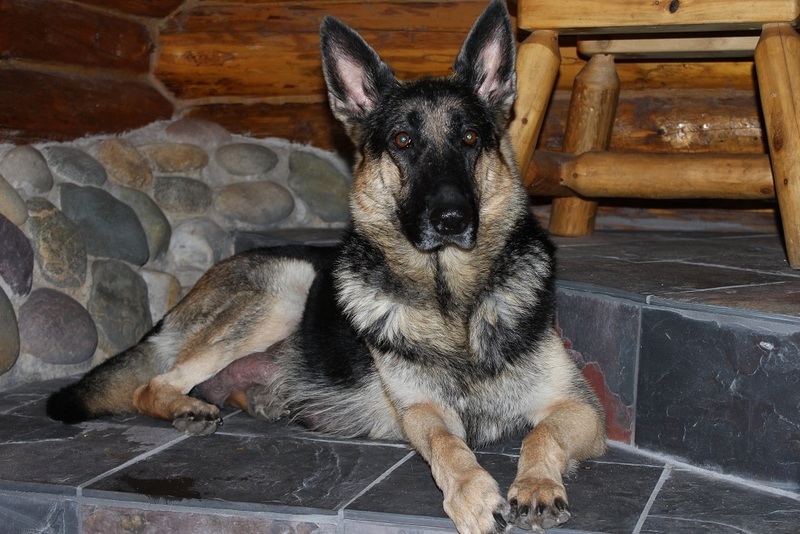 Rylie is a good protector, great around children and other dogs and cats. a Hidden Gen indeed!, Gema is from our Lia and Justice Healthy, smart, "soft", we love her to death she is well rounded and super smart. Gema is loves to be with us all the time, she enjoys car rides and camping. 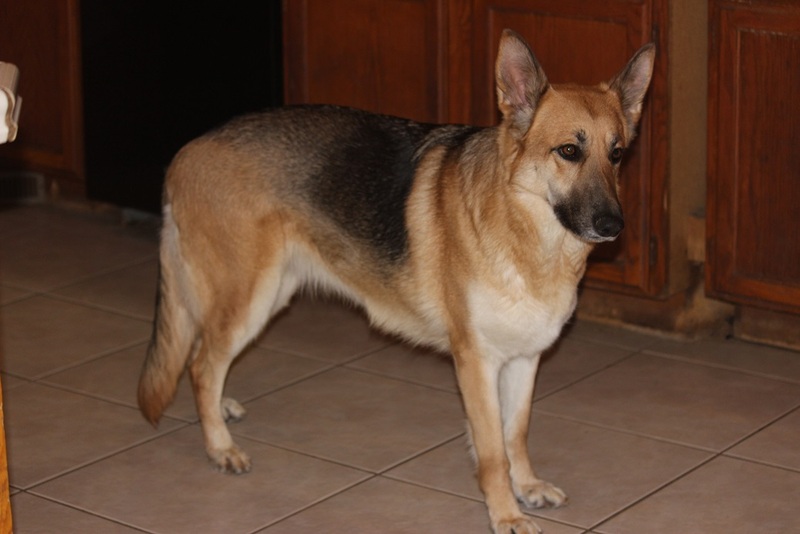 Gema is good with our other dogs and loves to be boss of the puppies, she is a happy well adjusted girl with manners. 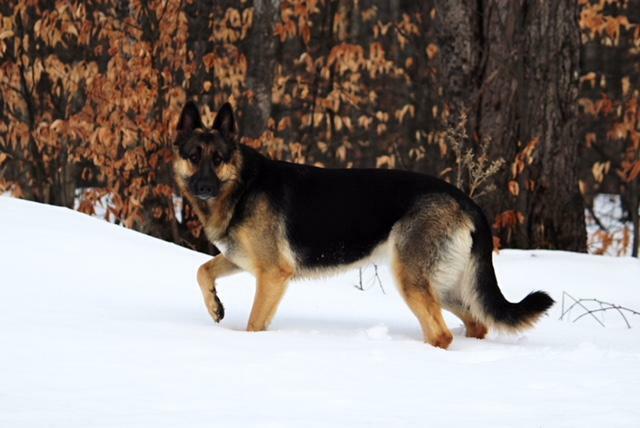 Named after Hana Hwy in Hawaii, Hana is all we could ask for in a GSD, Hana is from Browning's Morgan and Justice, she is a smart, sassy, friendly, she is serious yet so very loyal. 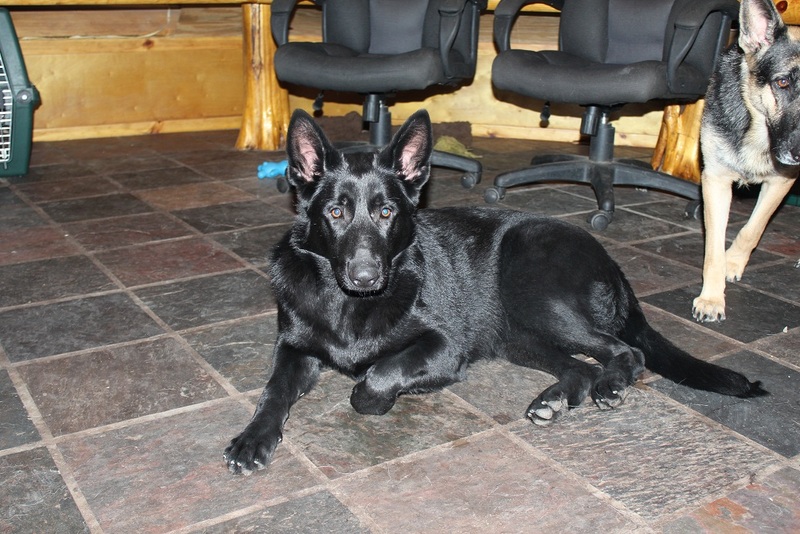 She is just as a GSD should be, she is our great Protector alerting us if we have visitors, she is fearless yet very gentle when she gets to meet her human friends, she is also very good with the others in the pack. a good guard "Love" dog. 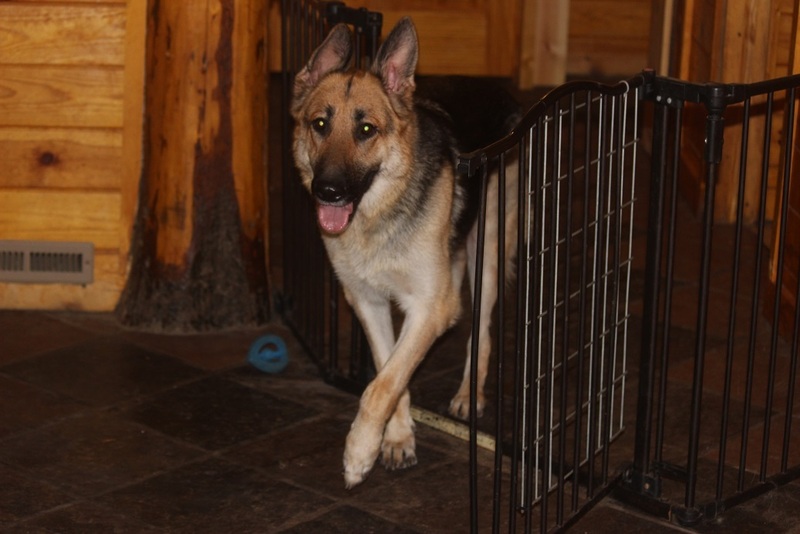 "Nyla" is a Morgan and Justice girl, she is fearless...with the perfect family temperament, she loves children and other dogs, she is very smart and Loyal. NYLA is always on gaurd here at Browning Haus. 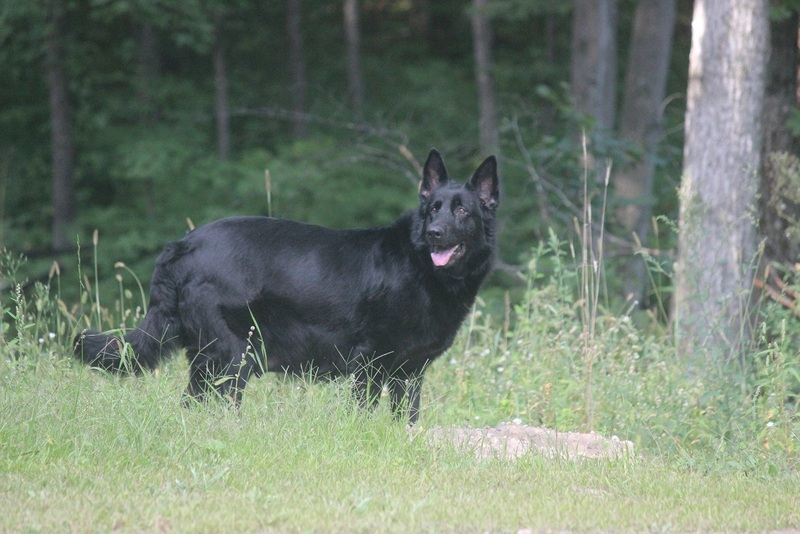 Browning's Black Gold "Elley May"
Elley may is as sound as they come, she has a wonderful family temperament , one of the leaders of our pack, she is strong and stands up to anything,. She loves Children and small dogs, she is sweet and just an easy going girl. 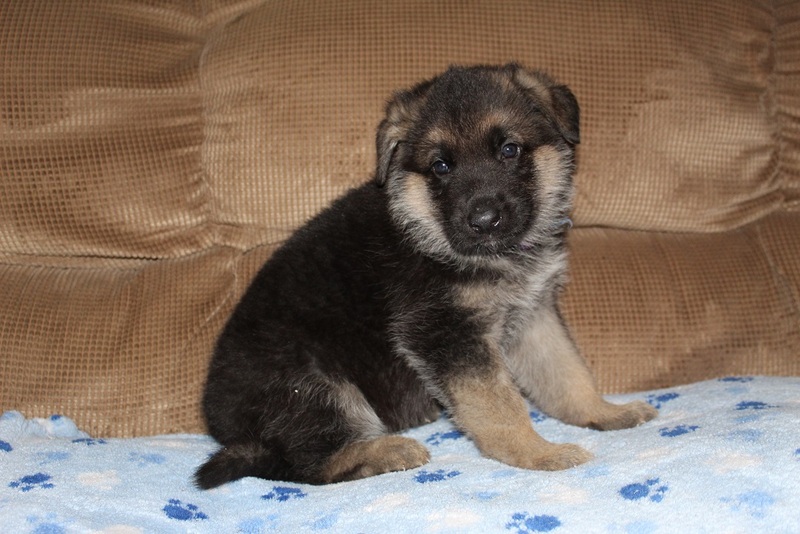 Lady is a daughter of Lacie and Odin. Lady is always wanting to please, always ready for her pet, she loves to sleep at our feet. 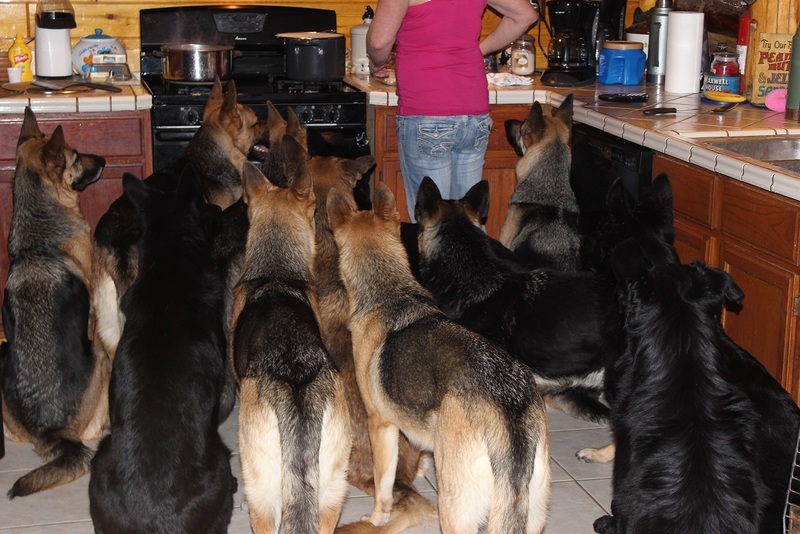 Her pups from her will make wonderful working and family protection dogs. 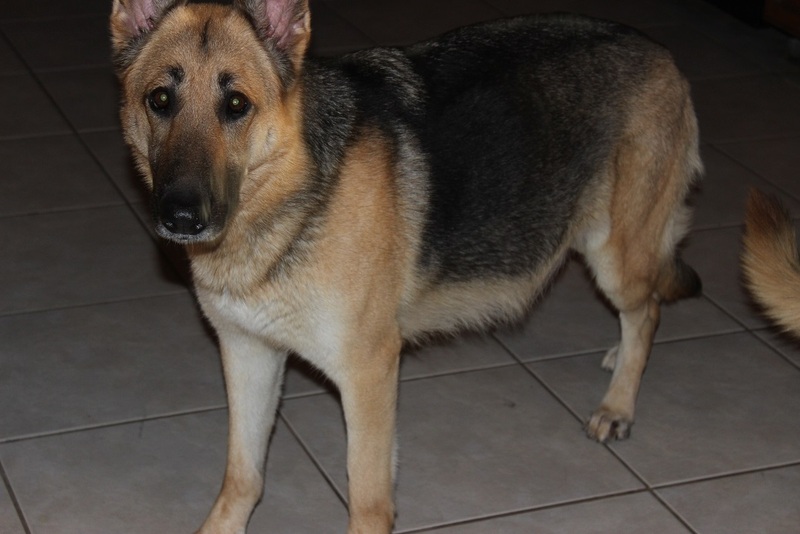 Lady loves to be around Children, she thinks she is one, she is also very good with other dogs. Sadie is a solid black. Sadie is a daughter of Mirage and Storm. Sadie has Storms drive and size and Mirage's temperament and size. 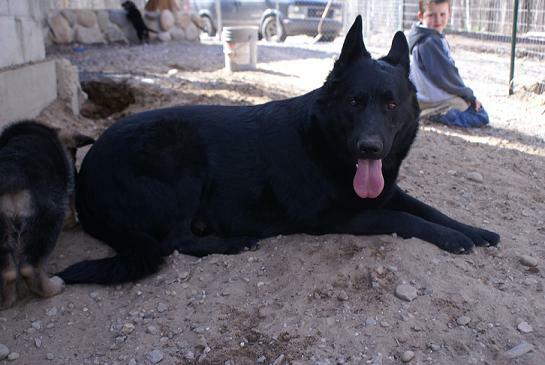 Sadie is a 115 pound lacquer black German Shepherd. 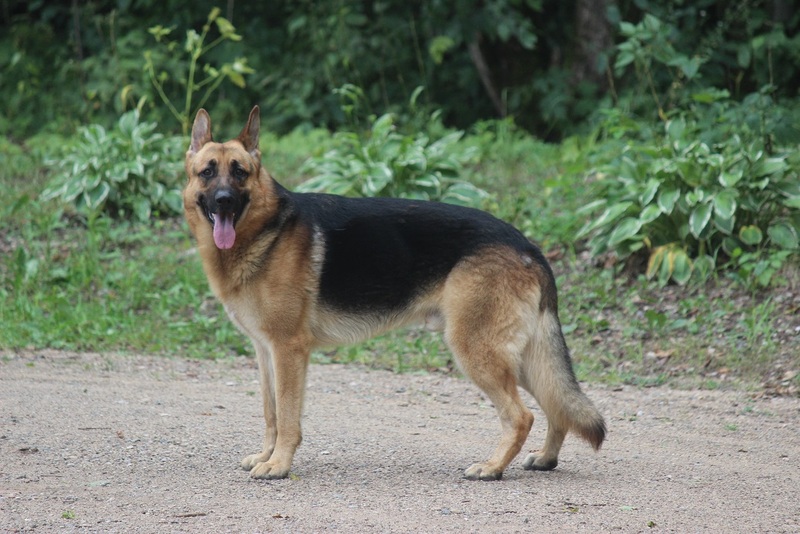 she will produce very large muscular German Shepherds. 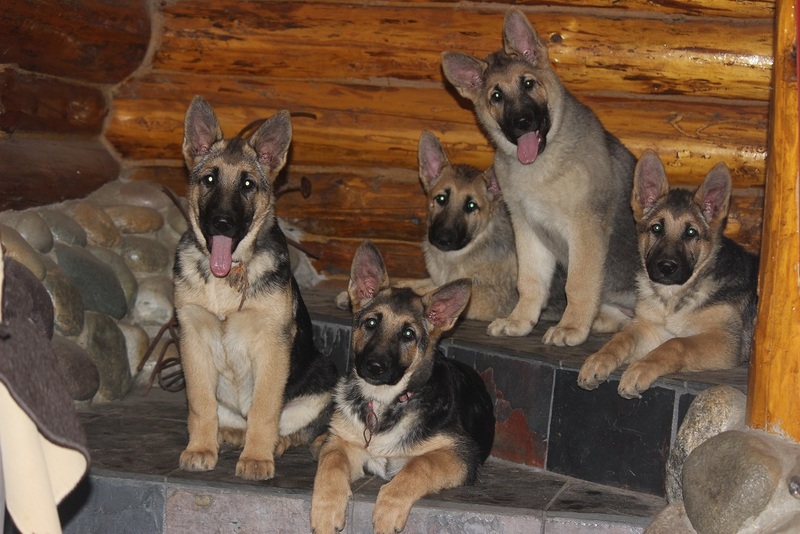 Pups from her will make wonderful working and family protection dogs. Sadie is very good with other dogs and especially loves Children. she insist on being center of the pack and has an awesome ball drive. Abigale (ABA DABA DOO) is one of our Alpha's she gets along very well with all the pack, and knows her place, Abbey loves to be at my side and and loves to take walks and ride's in the car. Abbey is my big protector she is fearful of nothing. 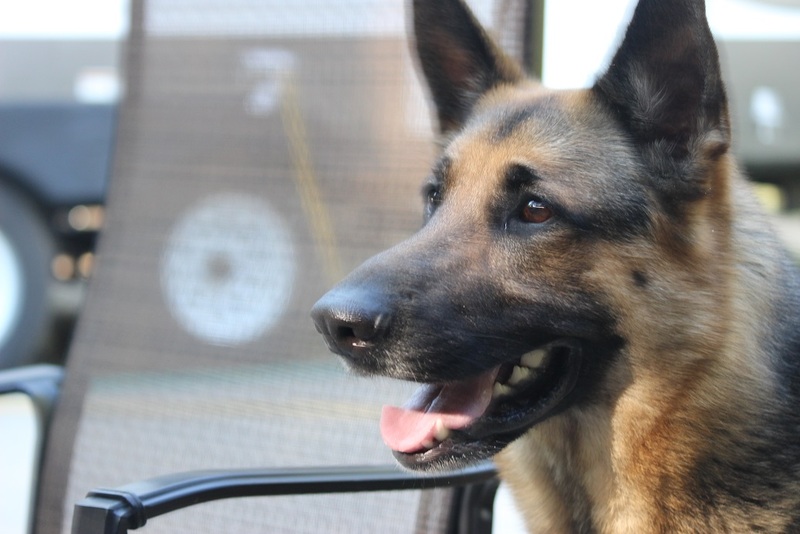 she is the GSD you would meet first at the front door, she has no fear and would always protect her family and other pack members. 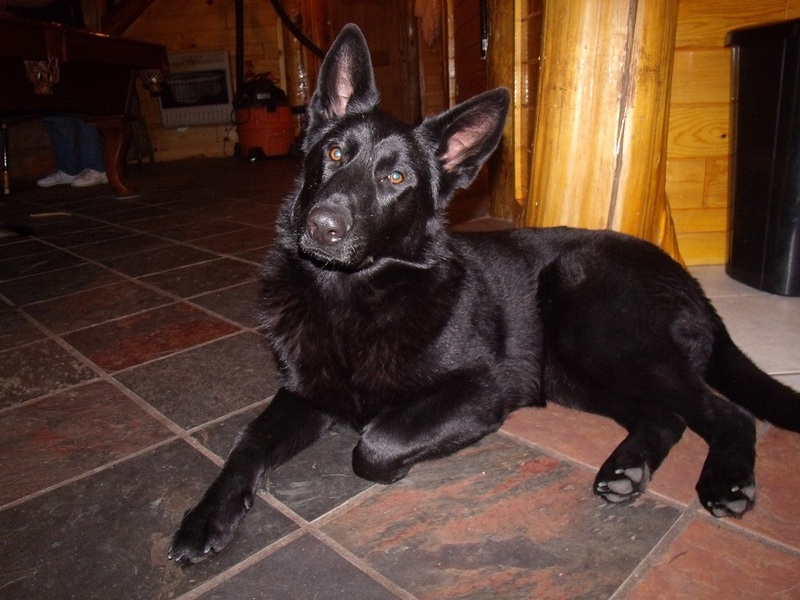 pets, companionship, security, law enforcement, family protection, or just a good buddy. 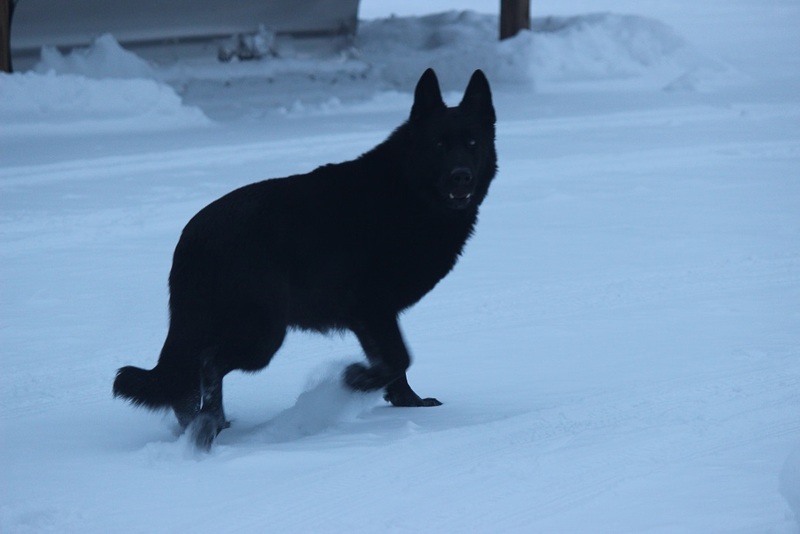 We breed Solid Black German Shepherds. Deposits: $100 holds a puppy in pick order for you. 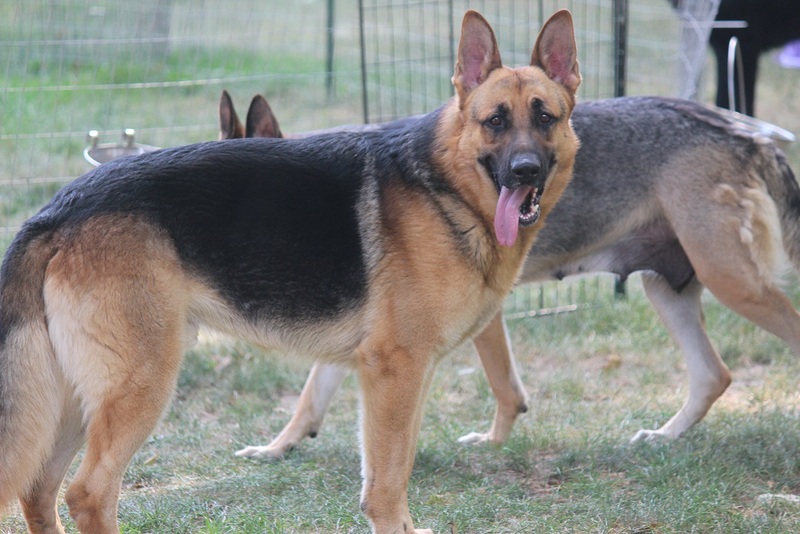 Browning Haus is a German Shepherd Breeder located in Northern Michigan. 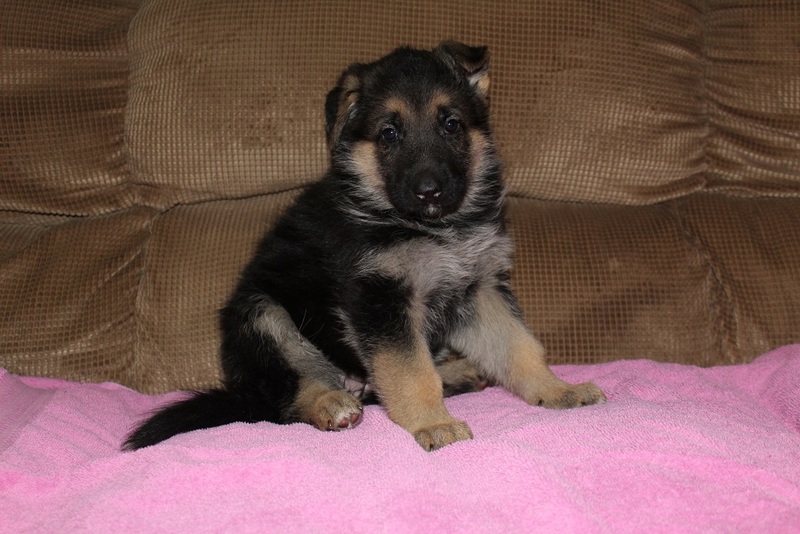 We are Breeders of World Class family pet and protection German Shepherd dogs. 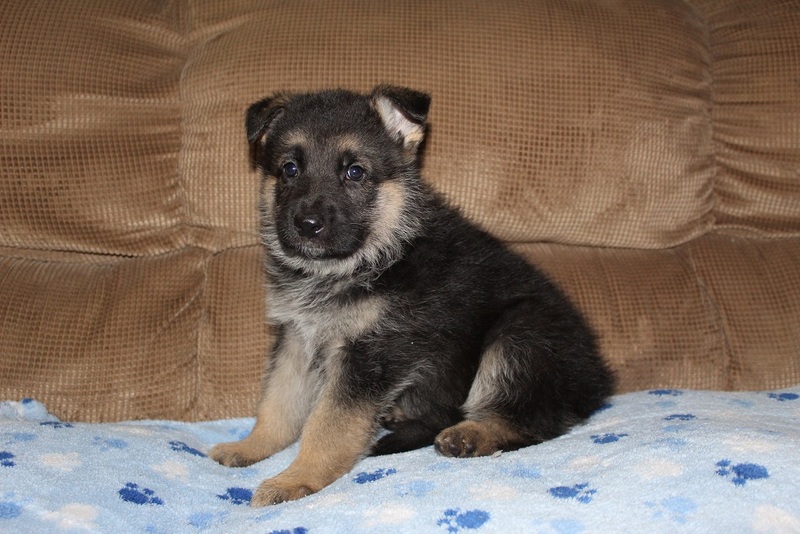 All dogs and German shepherd puppies are raised in our home, we live on 100 acres of hardwood forest with 5 acres fenced. 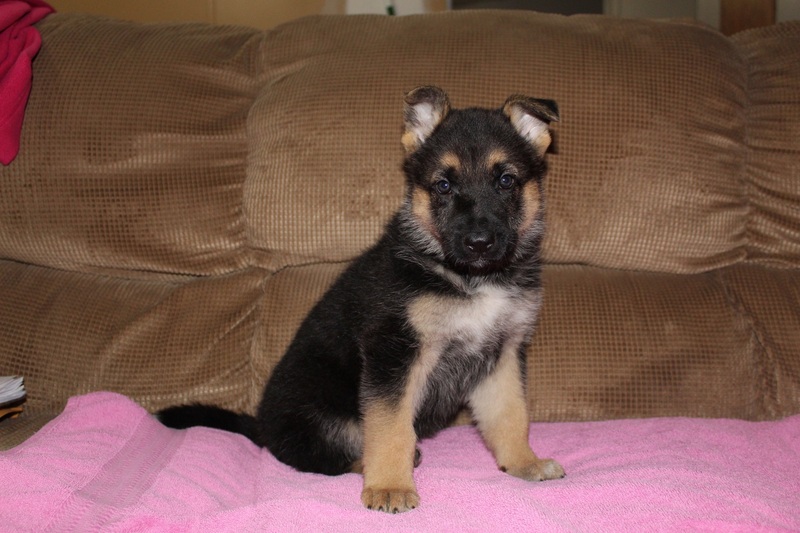 Our German shepherd puppy's are all Veterinarian checked and given their appropriate shots. 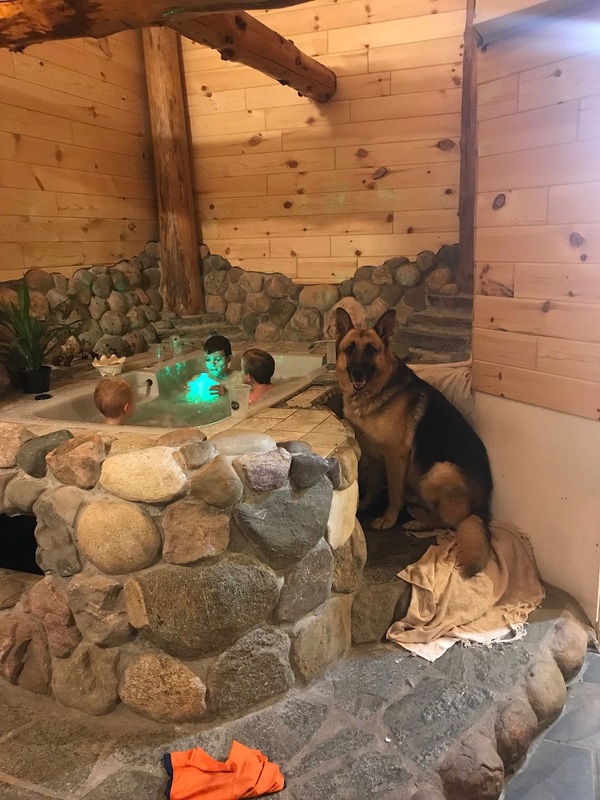 Browning Haus is always updating our German shepherd kennels, we are installing up to date bathing and grooming facilities this fall in our heated German shepherd dog kennel. 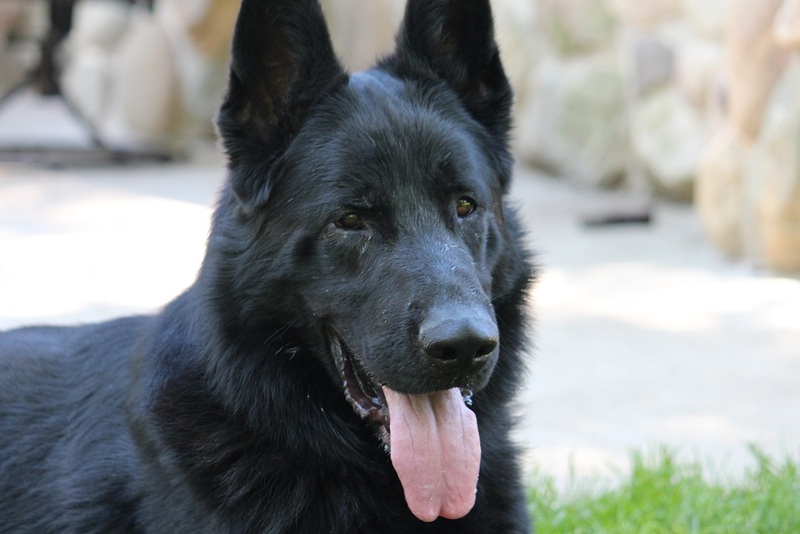 Browning Haus takes Pride being the World Class German shepherd breeders in the United States. 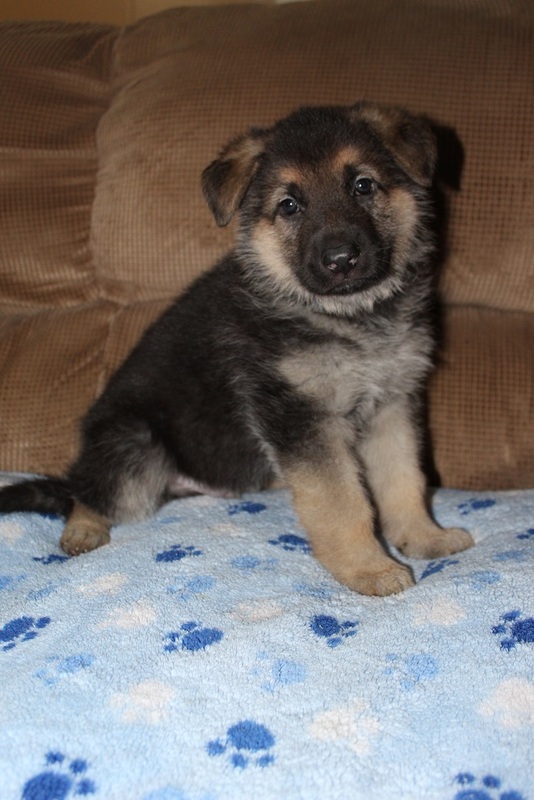 We have German shepherd pups available throughout the year.